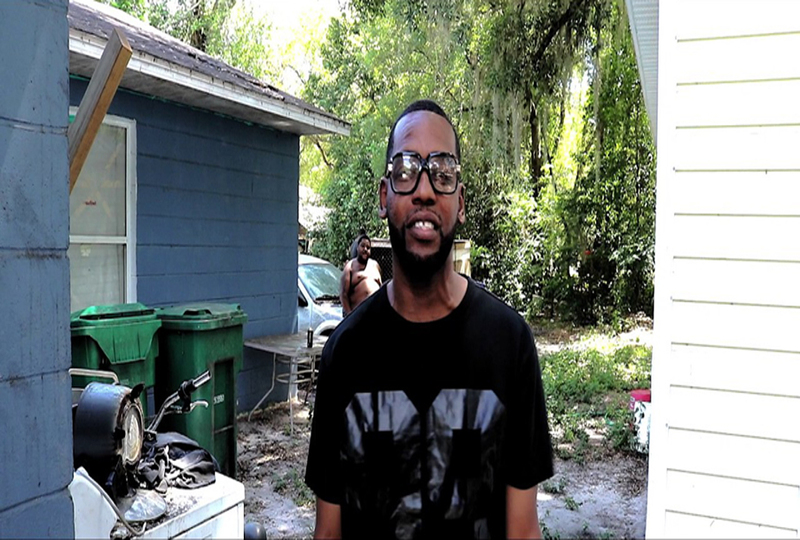 Samp Da Champ drops a new video for his song "Never Going Back". The gritty tune is featured on his latest mixtape Make It Plain Vol. 1 is available for stream or downlaod here.